Hobie Hanson and the rest of his fourth-grade class can’t believe their luck: Mr. Star, their teacher who never gets stick, is not in school. That means they’re getting a SUB. That means it’s time for the class to have some FUN. 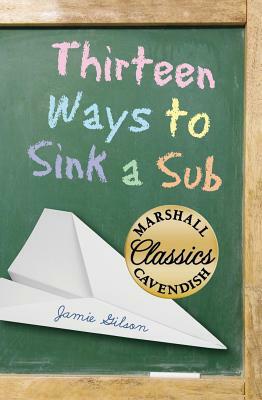 It’s boys-against-girls in the fight to see who can sink the sub faster—and what starts with simple name-changing leads to an all-out flood in the classroom!